Bay, Beach or River! 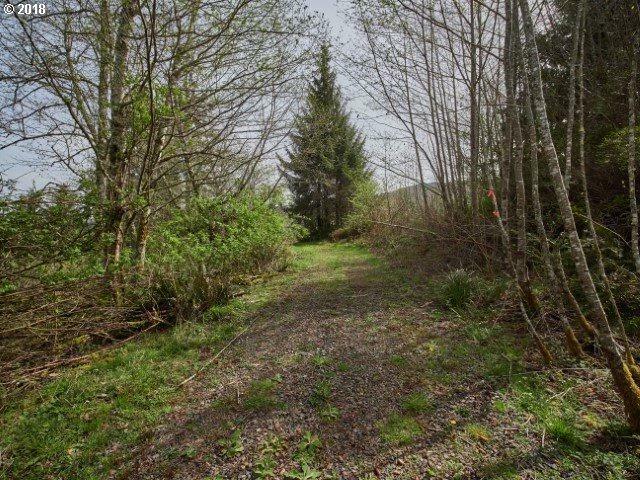 12.4 acres of rural-residential land just minutes from all three! 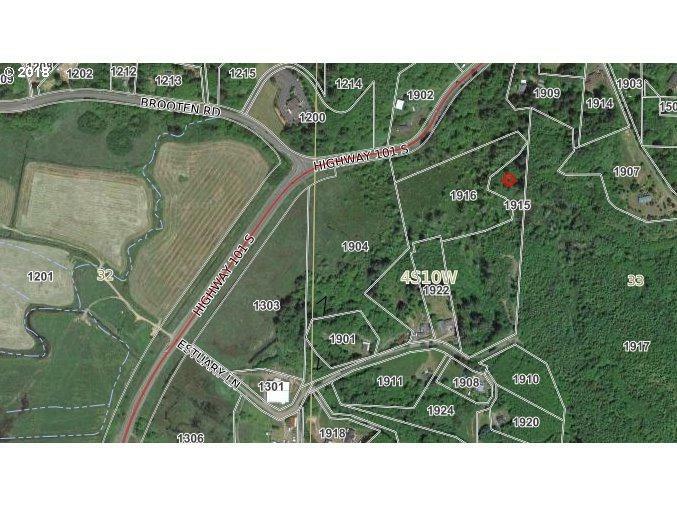 Two septic approvals with possible views of Nestucca Bay, so keep it all to yourself, or divide and develop. 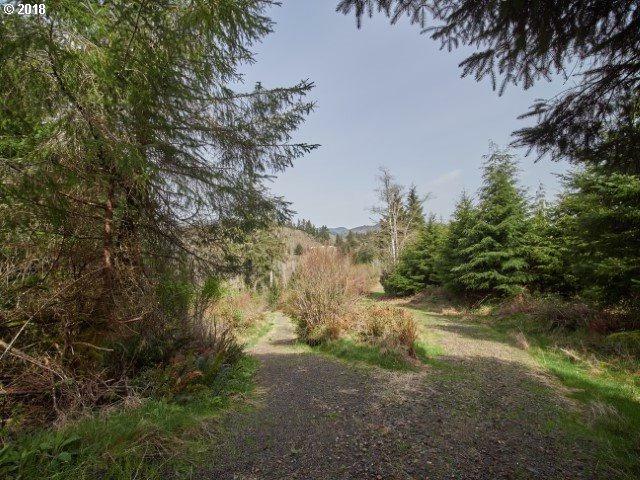 Easy access to Highway 101 with both Tillamook or Lincoln City just a half hour drive away.